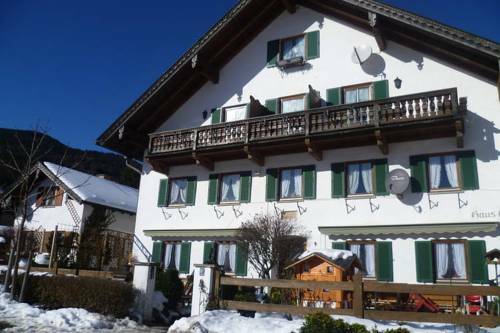 Tucked away in the stunning surroundings of Garmisch-Patenkirchen in the area of Saulgrub, this country-style guest house offers a traditional flair. 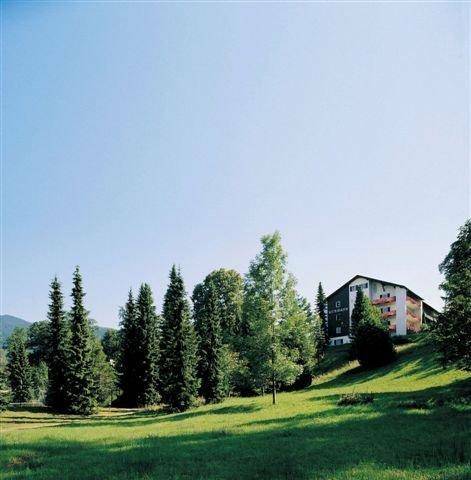 This hotel is surrounded by beautiful Alpine scenery in the Bavarian spa town of Bad Kohlgrub. Hotel Waldruh offers free WiFi and a 230 m² spa with mud baths. 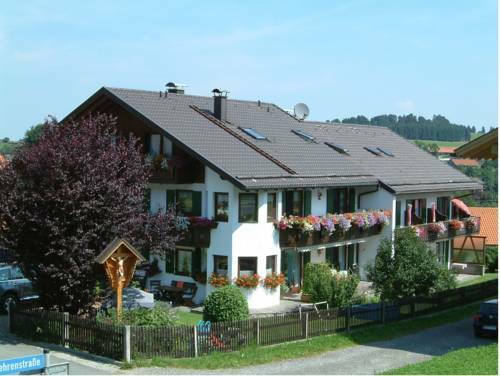 The Maria holiday home is located in a small quiet district outside of Unterammergau (2.5 km) in the midst of the Ammergauer alps. The holiday residence. which you have all to yourself. 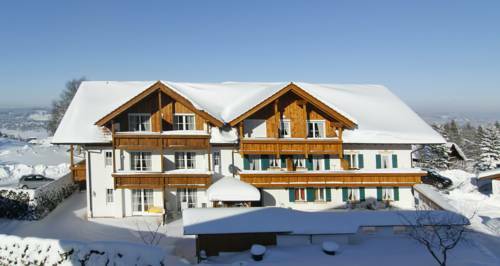 This traditional Bavarian hotel is situated on a slope in Bad Kohlgrub, 200 metres from the Hörnle cable car. Guests enjoy free WiFi and use of the indoor pool with waves. 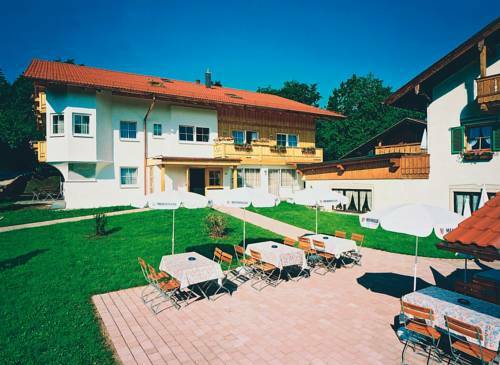 Surrounded by a large park in the Allgäu, this superior hotel in peaceful Bad Kohlgrub features rooms with balcony and countryside views. A seating area, safe and TV are included in every room at the Hotel Lauter im Park. 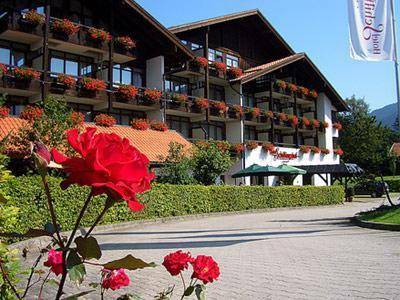 Enjoying a peaceful location at the foot of the Hörnle mountain, this welcoming hotel in Bad Kohlgrub offers a wonderful view of the valley and lake Staffelsee. This spa hotel is located in the idyllic heart of Bad Kohlgrub, surrounded by the imposing backdrop of the Ammergau Alps. Wi-Fi is available free of charge in the entire building, and on-site parking is also free for guests.. 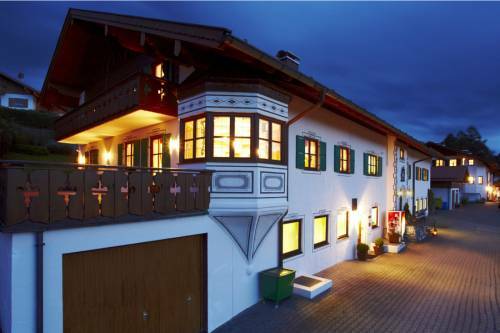 This traditional Alpine-style guest house is located in the spa resort of Bad Kohlgrub, in the Ammergau Alps. 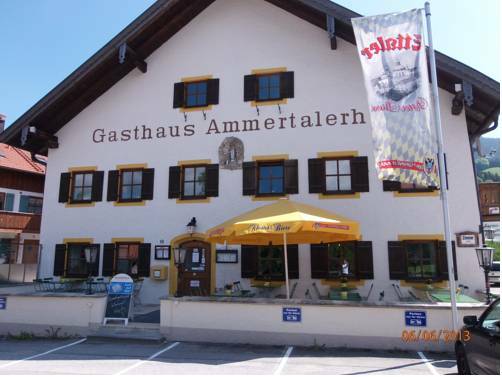 Gästehaus Alpina offers free Wi-Fi and country-style rooms with a terrace. 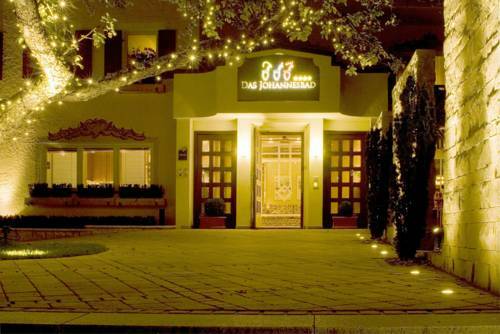 This family-run hotel is situated directly behind the spa park in the Bavarian spa town of Bad Kohlgrub. Guests enjoy free use of the gym, sauna and indoor swimming pool. 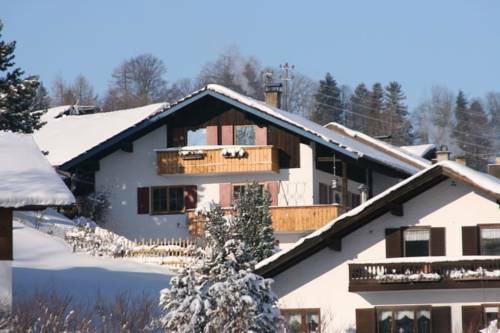 This holiday home is set an altitude of 850 metres, on the outskirts of Bad Kohlgrub. It offers high-class furnishings and great panoramic views of the Alps. Mansion Ferienwohnung Bad Kohlgrub is set on the 2nd floor.